KALM, PETER. [1748–1749] A Finnish naturalist who visited North America on behalf of the Swedish Academy of Sciences looking for seeds that could be transported to the harsh climate of Scandinavia. He was the first scientist to record phenomena in the New World methodically and publish widely. 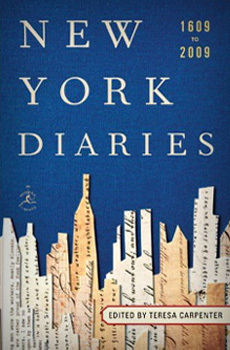 His diary appears in several editions. The entries here are taken from Travels into North America by Peter Kalm. Vol. II. Printed and sold by T. Lowndes. London, 1771.